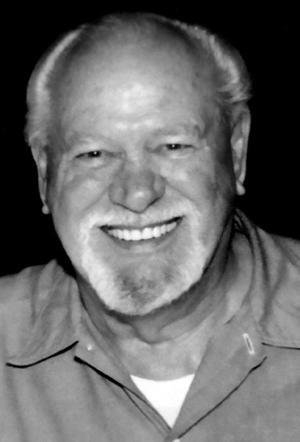 Terry Parrish of Sutherlin, Oregon, passed from this life into the arms of Jesus his Savior on March 31, 2019. He was born July 3, 1940, in Grand Rapids, Michigan, to Elbert and Mabel Parrish. Terry had lived in Michigan until age ten, when his family moved to Salinas, California. He had lived in Porterville, San Jose, and Antioch, before moving to Sutherlin, OR, in 2003. Terry loved playing guitar for His Savior, singing in church choir, hunting, fishing, camping, and especially spending time with his family. 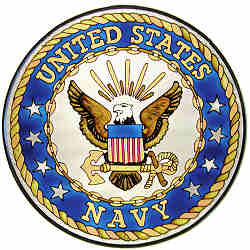 He had also been in the US Navy. Terry was a member and Board member of New Hope Fellowship Church in Sutherlin and Sutherlin Water District Board. He was a wonderful husband, father, and grandfather. He is survived by his wife of 57 years, Barbara J. Parrish; son, Charles Parrish; daughters, Kristina Hazzard and her husband Avery, Tricia Hayes and her husband Gary; nine grandchildren; and five great-grandchildren. A celebration of life service will be held April 13, 2019, at 1p.m. at New Hope Fellowship, 764 E. Central Ave., Sutherlin, OR.